This property is located at the I-71 Exit 43. 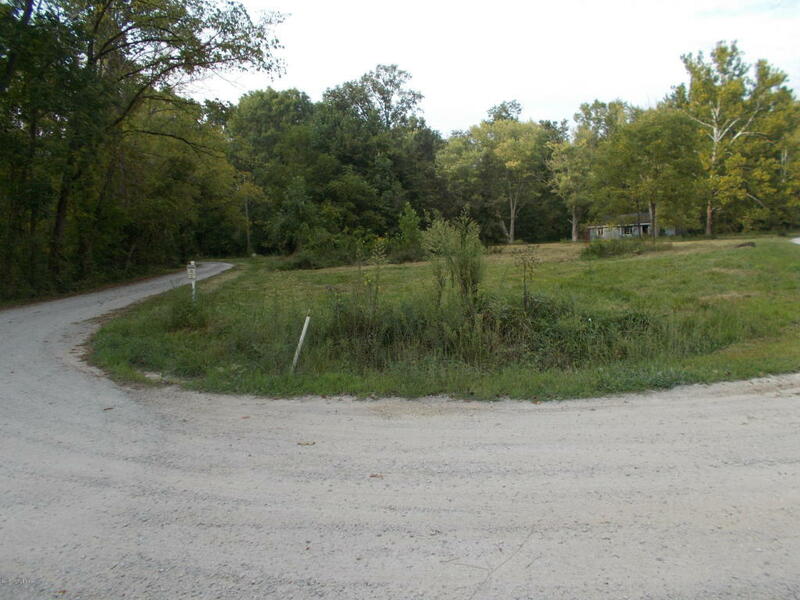 This property is a parcel of a larger tract and contingent upon a survey, contingent upon a survey. Great building sites, heavily wooded with great hunting opportunities. This property gives access to the Water Treatment Facility at the end of the private Rd. It, also has access to ''The Forks of Mill Creek'' in the rear portion of the property. This farm is also tract into 4 parcels, See other MLS listings.